Finishing Touches Landscaping is a full service family owned and operated landscaping company based in Burlington Wisconsin. 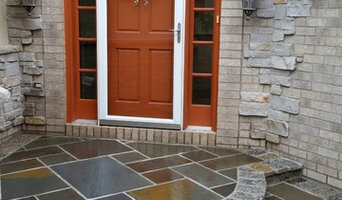 Our company has over 15 years of experience in both general landscaping, and landscape design. We work with both commercial and residential clients and welcome projects of any size or nature. Whether we're hired to mow a lawn, prune shrubs or construct a backyard waterfall we take great personal pride in all of our projects. From lawn care to tranquility ponds our award winning customer service and commitment to quality will ensure that your experience with us is an enjoyable one. 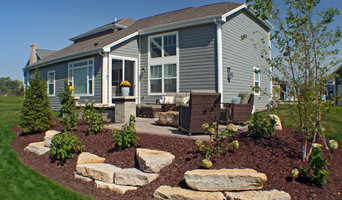 Finishing Touches Landscaping proudly serves Southern Wisconsin and Northern Illinois. We offer free landscaping evaluation and estimates. Our team is here to help you find the landscaping design that matches your preferences and budget. We'll walk you through the entire process from visualization to implementation. Contact us online or call us today to get started.